Lawyers have to compete to get into law school, while they’re in law school, and of course to land that first job after graduation. 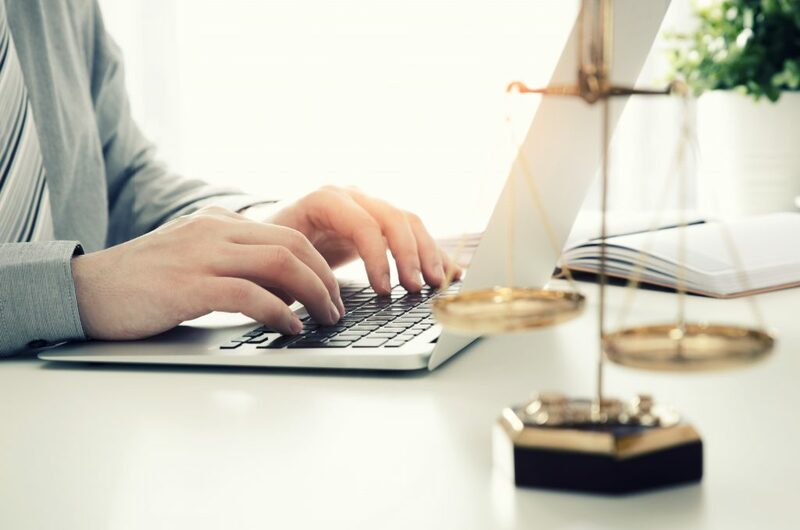 Once they get to the stage in their career where they make partner or can establish their own law practice, a new stage of competition begins: Competing online to find new clients. The law is complex and dizzying, especially for those who are not lawyers. People frequently perform Google searches for local and state laws, general inquiries to learn more about their rights, and to find out what their options are if they are thinking of filing a lawsuit. Content Marketing is a strategy that can drive traffic to your site and improve brand awareness. SEO-driven content that answers the question at hand can generate leads if done the right way. By establishing a blog or news section on the site, you can plan to post throughout the year on current legislation that affects those in the region, or about cases that recently closed. Reviews can make or break someone’s decision to hire an attorney. Negative reviews can spell disaster if they’re highly visible online, especially when compared to competitors with four- or five-star reviews. Online Reputation Management can take many forms, but the core of this strategy is to help firms collect positive reviews from satisfied customers, monitor, and influence their digital reputation and credibility online. Google and Facebook provide law firms valuable opportunities for marketing. Through Google and/or Bing Ads, law firms conduct pay per click (PPC) campaigns where their ads appear on search engine results pages above or below organic results. Clicks can get pricey in this industry, so it’s important to work with an experienced advertiser to ensure most effective use of your budget. Similarly, Facebook’s advertising capabilities enable law firms to generate brand impressions to those in their target market, and can even support other marketing activities through retargeting ads. Before retaining a digital marketing agency to coordinate law firm marketing, it’s important to check their credentials – you’d never trust an attorney with a high profile case who hasn’t passed the Bar Exam, would you? 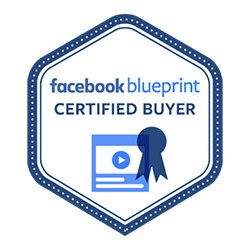 Facebook Certified Buyers are proficient in creating and buying Facebook advertising for maximum campaign impact. View our Accreditation Profile here. The Google Partner badge is awarded to companies with Google Ads skills and expertise. Individuals at certified companies demonstrate high performance and knowledge in specified areas of Google advertising. Bing Accredited Professionals are certified to run optimized ad campaigns and maximize results through leveraging Bing Ads reporting tools. This entry was posted in Business Tips, Content Marketing, Interact Marketing Blog, Online Reputation Management. Bookmark the permalink.